We are a fun casino operating across the Torbay and Devon areas. Get in touch if you’d like to hire our fun casino today! The fun casino in Torquay was founded by Julie Elson, a fully trained professional croupier with many years experience. You can hire any of our full sized, excellent quality fun casino tables and mahogany roulette wheels, fun money and playing chips. All our croupiers are of black tie quality, have excellent customer service skills coupled with personality and style and are happy to explain the rules of the games to make your night a success and as enjoyable as possible. Why not up the ante and let us help you create a night to remember! We are based in casino is based in Torquay but you can hire our fun casino anywhere in Devon (get in touch to see where we travel). You don’t need a gaming licence for a fun casino in Torquay as no money changes hands. Casino nights are lawful if held as part of “exempt entertainment” as laid down in section 15 of the Lotteries and Amusement Act 1976, and can therefore operate in any venue or location. If you are unsure please don’t hesitate to contact me. You can hire this fun casino all year round! What events can you hire our fun casino for? Hiring a fun casino for a charity event in Torquay and the wider Devon area is something that has grown in popularity over the years, and it’s great fun! Although you can’t win big money like in the real casinos, you can’t lose any either! And the best part of it? You get to enjoy yourself for a good cause. Get in touch if you’d like to hire us for your charity event in Devon by using our booking page. Are you getting married and you want something different than the usual singer/DJ and everyone sitting down and waiting for the speeches. 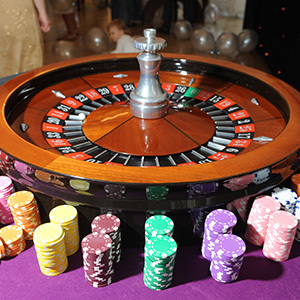 Our fun casino is available for hire throughout Devon for weddings. 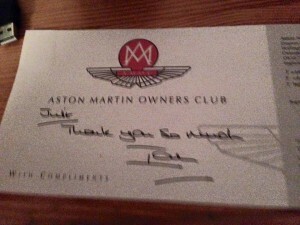 You can also organise prizes which is a really fun way to thank your guests for being there on your special day. Give your staff a Christmas party they’ll remember by hiring our Devon Fun Casino. It will make the festive period even more fun. You can provide us with presents for your staff to win. Get in touch to make sure you don’t miss out as Christmas is our busiest time. 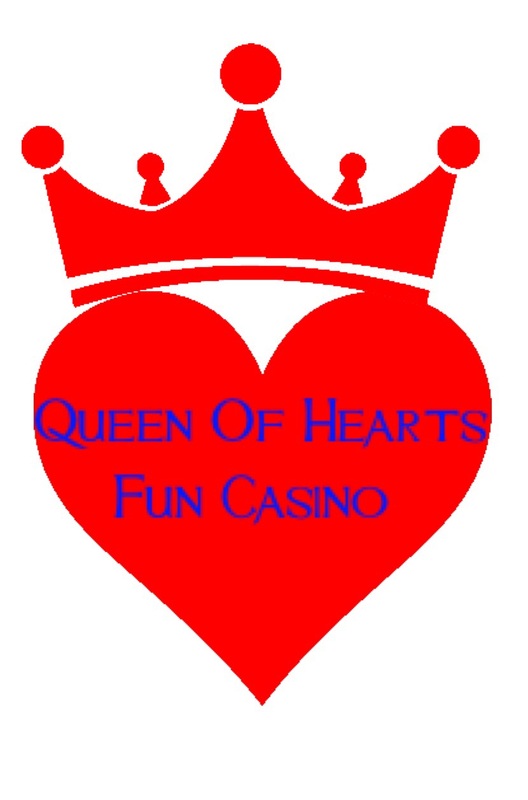 Queen of Hearts Fun Casino travels to venues across the entire South West. We’ve recently been to Torbay, Exeter, Plymouth, Kilmington, Dawlish, Ilsington, Starcross, Taunton, Dartmouth, Chuleigh and Crediton. We will also travel to Cornwall, Bridport, Lyme Regis, Barnstaple, Sidmouth and Salcombe. 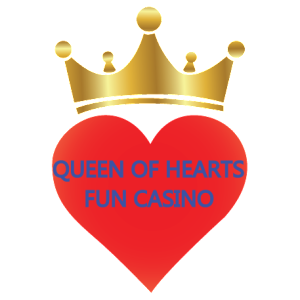 If you want to book this fun casino for an event but can’t see your location on the above list, please fill out the booking form to see if we can get to you. 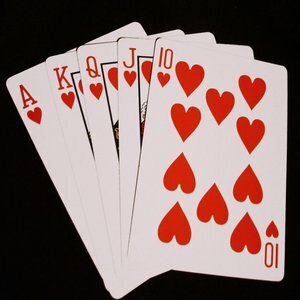 Casino Stud Poker is poker made easy with this 5 card version. The odds are displayed on the table and the dealer does the rest! Good interactive game for guests. 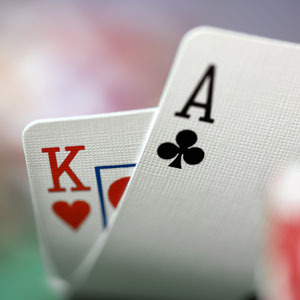 Blackjack is probably the easiest game to play and has been featured in many films. Beat the dealer to ‘21’ is a game of skill and chance which the croupier will be happy to explain before the chips are down. Roulette is the ultimate casino game of chance. The spinning wheel and chips on the layout conjure up the casino image recognised widely and our croupiers will be happy to explain the odds to your guests.